Indian mysteries are often ignored or considered subpar. The significant lack of crime and detective fiction in India has led people to believe that Indian writers don’t write as well as international writers. However, this perception is incorrect as Indian authors have written some fantastic murder mysteries. Here is a list of 9 gripping Indian mystery novels. 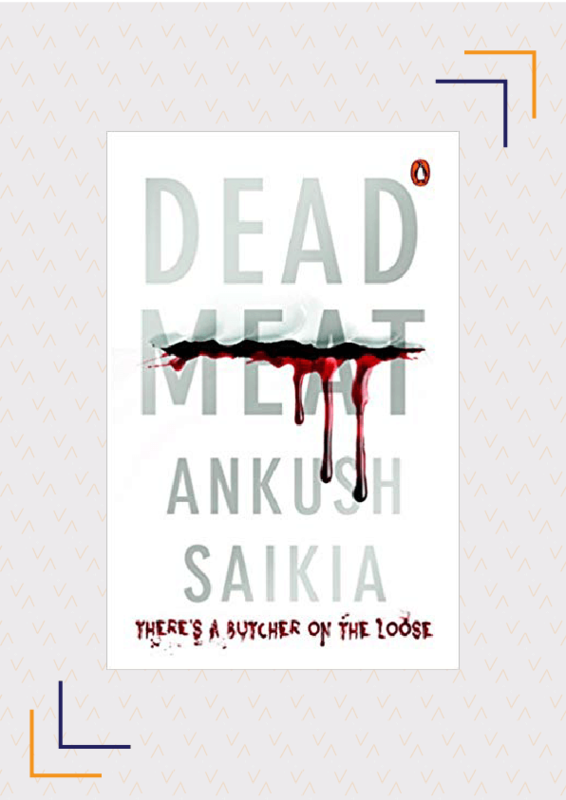 The first book in the Detective Arjun Arora series, Dead Meat is part thriller and part mystery. The book introduces us to Arjun Arora who has a drinking problem and is going through a divorce. He is hired to find a missing accountant who has disappeared with a suitcase containing ₹ 10 crores. All the links and clues lead him to an unidentified murdered man who has been chopped into small pieces and cooked in the tandoor of a small restaurant in Delhi. Arora’s case is now more dangerous than before and he has to not only recover the suitcase but also solve the murder which shocked New Delhi. Dead Meat is gory, gripping, and will make you reconsider your safety if you live in a metropolis. 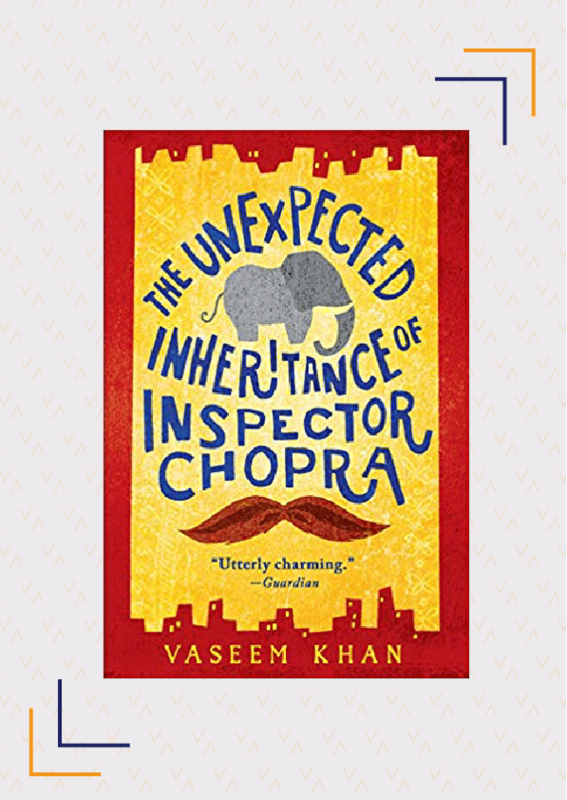 The Unexpected Inheritance Of Inspector Chopra is the first book in the Baby Ganesh Detective Agency series, where Inspector Chopra is assisted by a baby elephant, Ganesh, in his investigations. On the day of his retirement from the police force, Inspector Ashwin Chopra, often compared to Poirot, comes across the case of a man drowned in a puddle of water. As no one else is interested in the case, Chopra decides to take up the investigation, despite having officially retired, only to discover that the clues lead him to dark and dangerous crimes taking place in Mumbai. 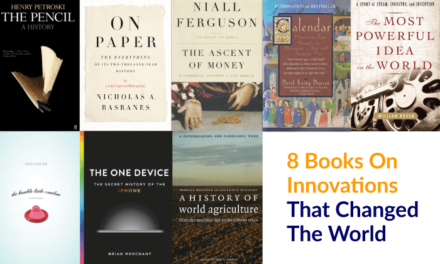 The book is charming, comical, and yet, at the same time, suspenseful. 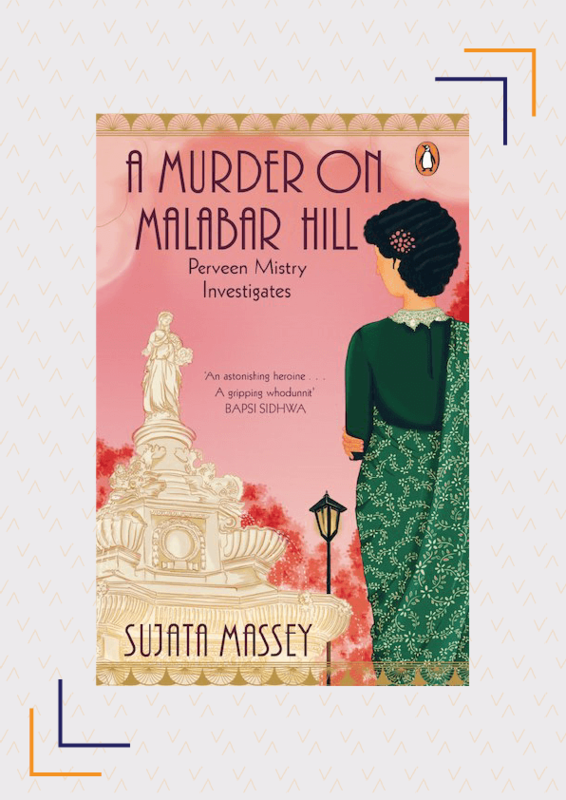 Set in 1920s Bombay, A Murder On Malabar Hill, internationally known as The Widows Of Malabar Hill introduces us to Perveen Mistry, one of the first female lawyers in India. While handling the will of Mr. Omar Farid, a recently deceased owner of a textile mill, she discovers that his widows have signed the inheritance over to a charity. Finding it strange, she starts investigating it only to find her suspicions confirmed when a murder takes place. Now, she has to not only find the killer but also ensure the safety of the widows. 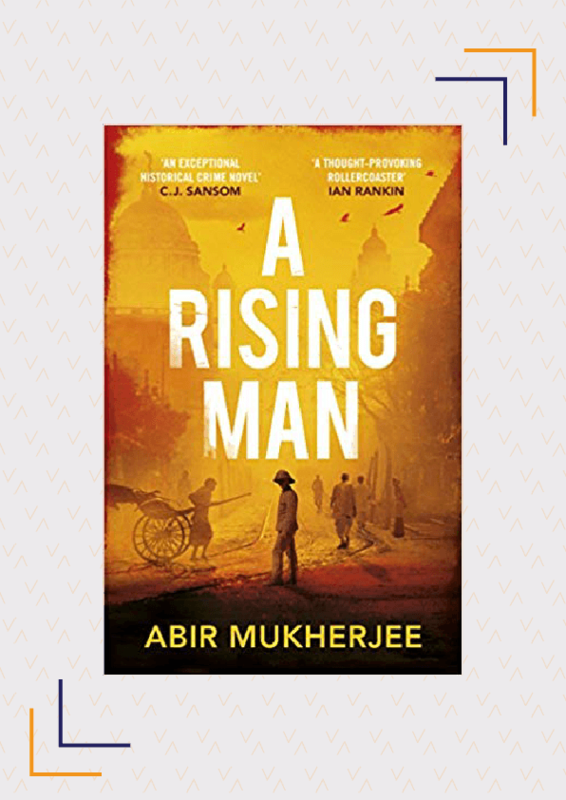 The first book in the Sam Wyndham series, A Rising Man was the winner of the Telegraph Harvill Secker Crime Writing Prize in 2014. Captain Sam Wyndham, a former Scotland Yard detective, joins the British Imperial Police Force in Calcutta after World War I. He soon receives a sensitive murder case. A senior British official has been found dead in the streets with his throat slit, some fingers cut off, and a blood-stained paper in his mouth, with “English blood will run in the streets” written on it. Assisted by “Surrender-not” Banerjee, this case takes him from the homes of British traders to seedy opium dens. 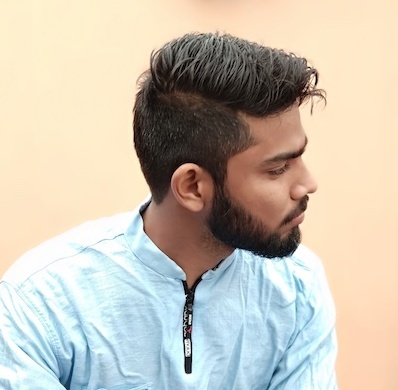 On the first night of Ramadan, a male prostitute is killed and burnt alive in Bangalore. Inspector Borei Gowda starts investigating the murder, while juggling his ruined marriage, relationship with his son, and his affair with an ex-girlfriend. The killer continues to rack up the body count. It becomes clear that a serial killer is on the loose when Gowda recognises a pattern in the killings. 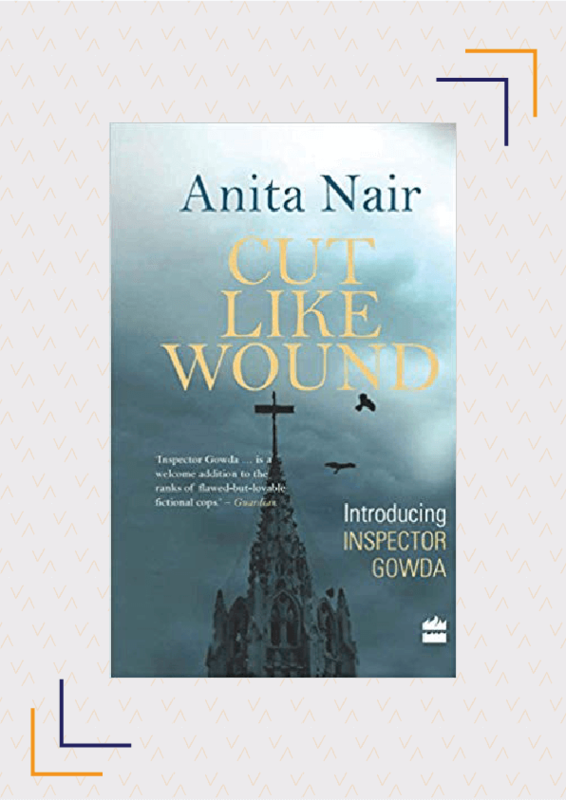 Cut Like Wound is not just a psychological thriller but it also delves into the mind of a killer and makes you sympathise with him. Sonia Samarth has launched a private investigation agency that is guided by Hindu astrology. Initially, people were sceptical of the agency, but after she quickly identifies the killer in her first case, clients begin to stream in. Soon, she is forced to look at her own stars after crossing paths with a notorious international criminal who has his own plans for her. 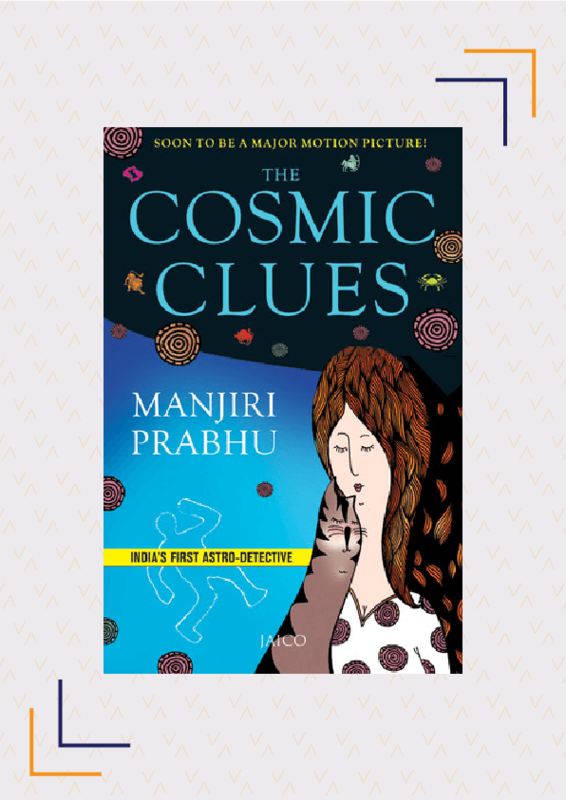 The Cosmic Clues is an unusual mystery novel that keeps you hooked till the end. A terrible tragedy has taken place in a small town of Punjab. 13 members of a family are murdered and the house is set on fire. Durga, a 14-year-old girl, is found alive tied to a bed, beaten and abused. She is the chief suspect in the case and is put in prison. Simran, a social worker who investigates the case, learns about Durga’s horrifying past after talking to Durga’s cousin. To find out what happened in the house, Simran first has to win a traumatised Durga’s trust. 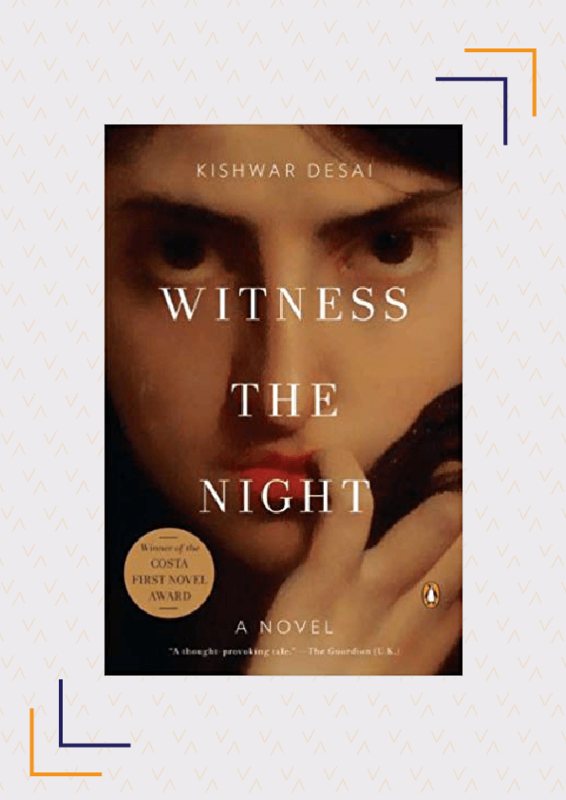 As she begins to uncover secrets, she learns about Durga’s family history and is shaken to the core. Apart from being a mystery, Witness The Night also exposes the hypocrisy, abuse, and violence against girls in the name of honour and for financial gain. Satyajit Ray has written a total of 35 short mystery stories featuring his iconic character, Prodosh Chandra Mitra a.k.a. Feluda. 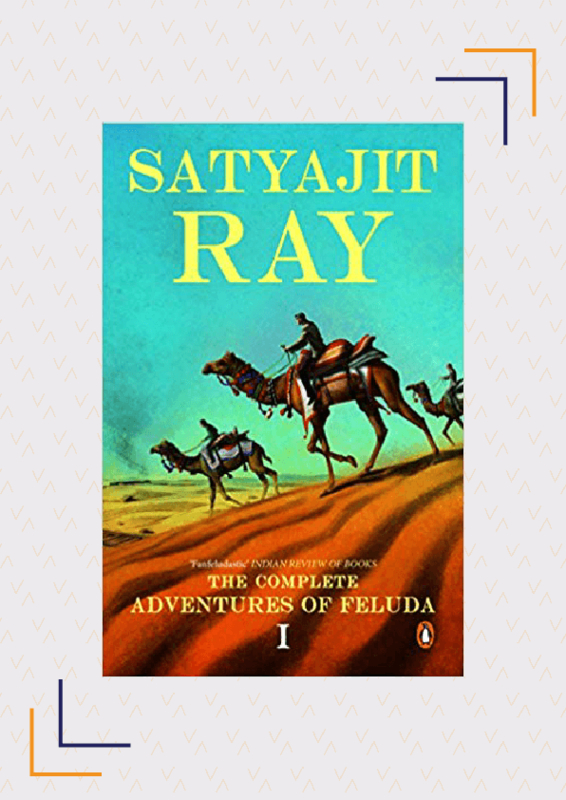 The multiple plots include murder, mystery, and adventure, and are often set in exotic locations and narrated in a racy and humorous style by Feluda’s cousin, Topshe. Feluda and Topshe are often compared to Holmes and Watson. All the stories are now available as a complete collection in a chronological order as a set of two volumes. The development of Feluda can be seen from an amateur detective to a skilled investigator in this wonderful collection. Buy (Vol 1 | Vol 2). 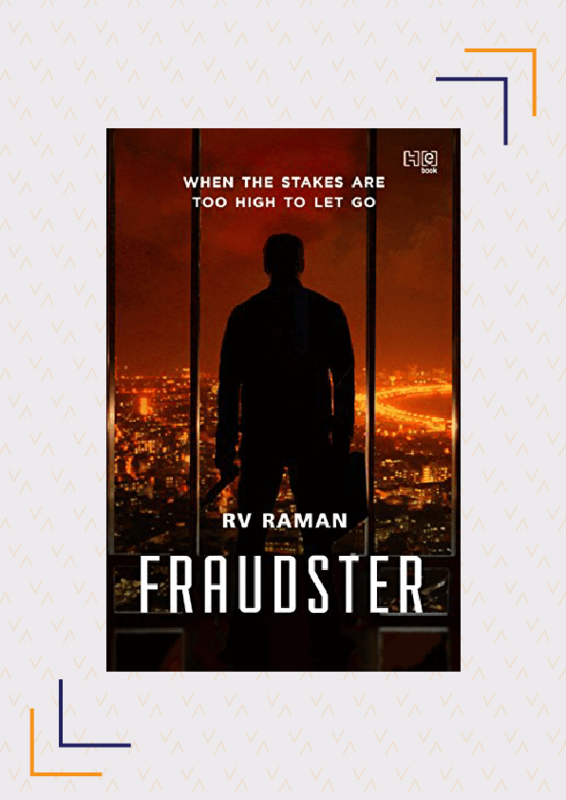 Fraudster is considered one of the best mystery novels in India. The employees of a bank in Mumbai are being murdered one-by-one. First, a young banker is killed after she discovers a large scale financial fraud. Then the Managing Director who is on the brink of discovering the fraud is murdered. Subbu, another employee of the bank, picks up the loose ends but is also murdered soon after. Someone is trying very hard to hide something sinister. Written by a former consultant, Fraudster will keep you engaged until the end. How many of these Indian mystery novels have you read? Who is your favourite Indian mystery writer? Share with us in the comments below. You have missed two well known detective series from Indian literature. 1. BYOMKESH BAKSHI , 2 . KIRITI ROY … you can get complete Byomkesh bakshi series in English or hindi too … one thing I want to say , In eastern zone of India Feluda and byomkesh both are very popular, feluda in only for students or its children literature but byomkesh is for 18+ .